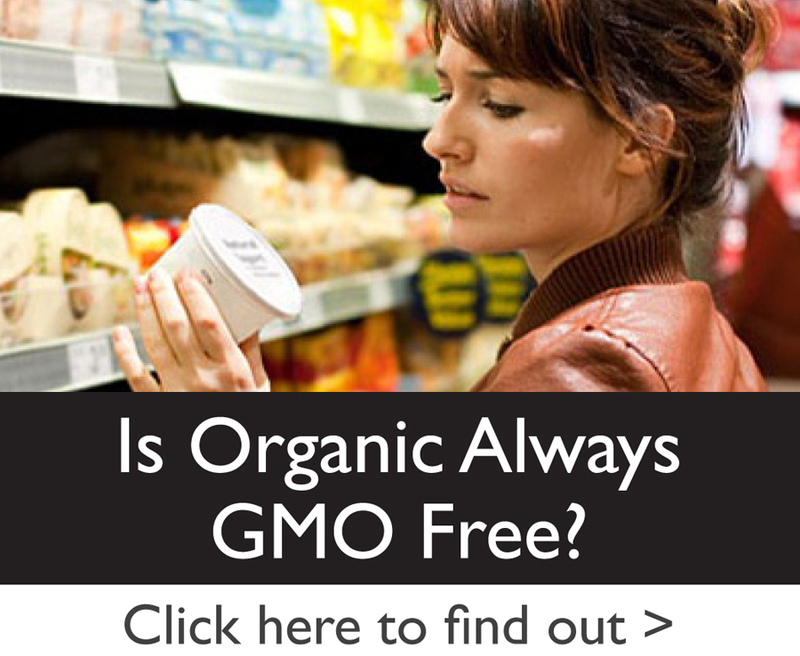 Here are some free smart phone apps to help you identify GMO-free products when shopping. 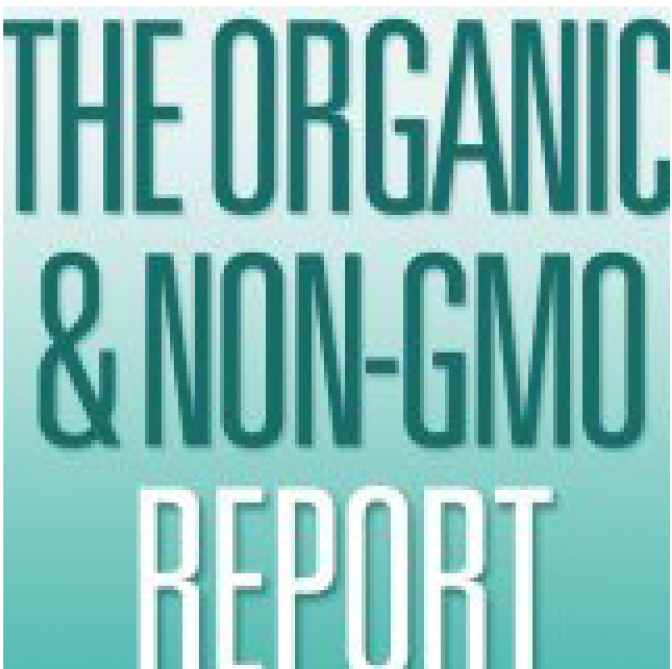 Note: so far I’ve found no smart phone apps that address non-GMO sources for Canada. If you know of one, please comment below. 1) The Center for Food Safety offers a True Food Shopper’s Guide for the iPhone and Android. 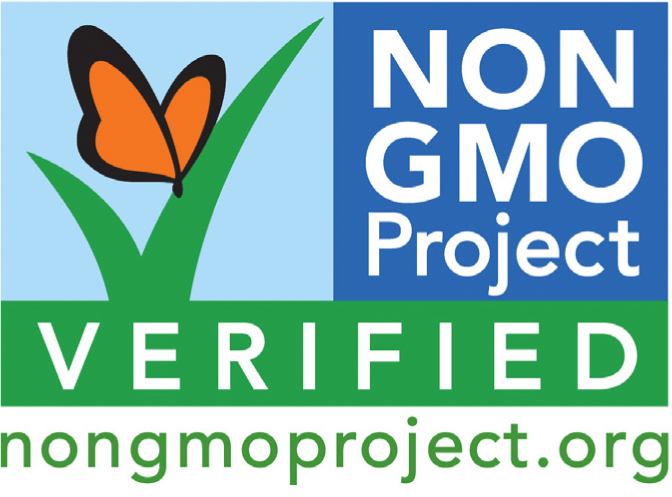 2) Non-GMO Project Shopping Guide gives you a handy list of all of the products that have received the Non-GMO Project Certification. 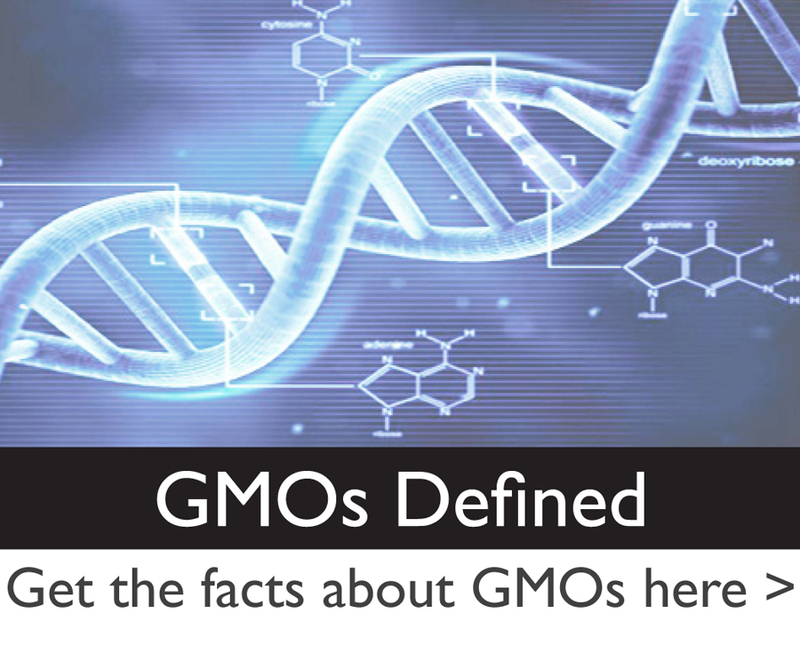 3) FooduCate allows you to scan a product bar code to identify GMOs and other potentially harmful ingredients. 4) NxtNutrio also allows you to scan a product bar code to identify GMOs and other potentially harmful ingredients, then they take it one step further, allowing you to set up a profile for healthy food, allergies, gluten and other food sensitivities, and even make a comment on a product. 5) BuyCott (versus boycott) allows you to scan barcodes to identify if a brand is one of the organic food companies that was in support California’s GMO labeling measure. It can also be used to boycott anti-GMO labeling companies if that’s your thing. 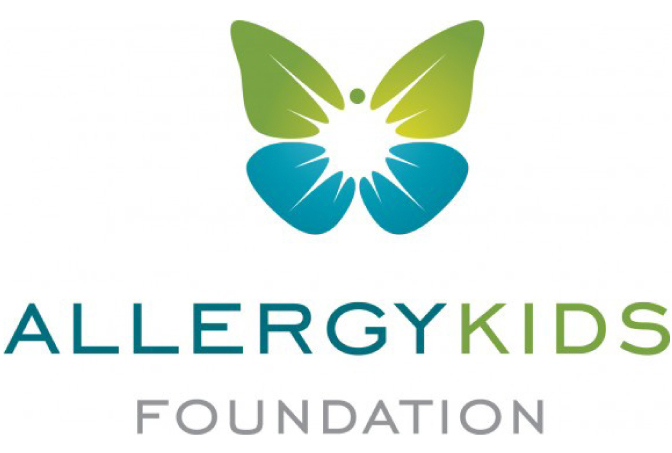 NOTE: one of our blog readers discovered a serious error in BuyCott’s information, where a privately-owned, anti-GMO company was shown as being owned by a pro-GMO, anti-labeling-donating corporation. Whether this was a fluke or whether BuyCott is having difficulty managing correct information is unknown. 6) IPIIT the Food Ambassador (available for android and iphone) allows you to designate the ingredients you wish to avoid (including GMOs, specific food allergens, or other harmful ingredients), and scan the product’s bar code to find out if the product contains any of those ingredients. If it does, the app provides suggestions on better / alternative products. Better yet, the database of product recommendations keep growing as users contribute. 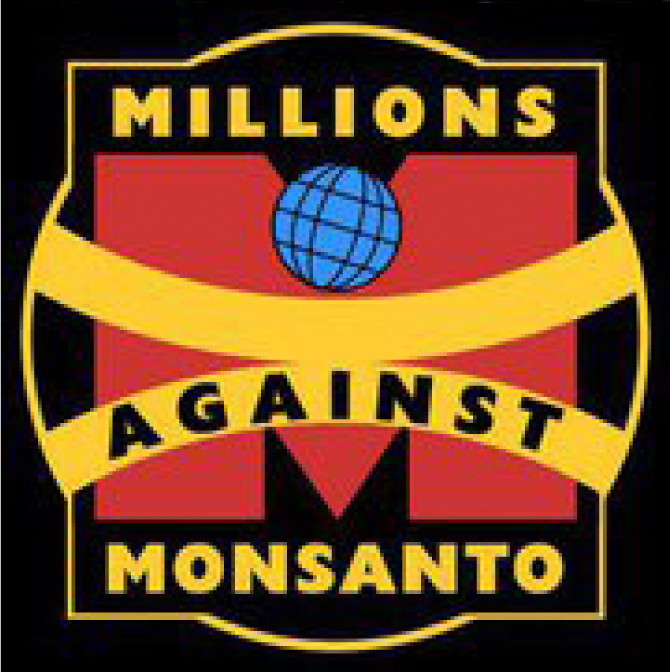 7) Check GMO is a relatively new app that scans bar codes to tell you if the item contains GMOs. There is both a free and a $1.99 version. The company is also encouraging restaurants to submit information about their food sources / menus, and it’s offering product testing for GMO-free verification. 8) ChemicalMaze by Gridstone doesn’t focus on GMOs, rather it helps you identify a wide variety of “dangerous food additives and cosmetics,” along with the ability to filter the source of the danger (including a filter for genetically modified ingredients). There is both a free and a paid version, with different features depending on the price. 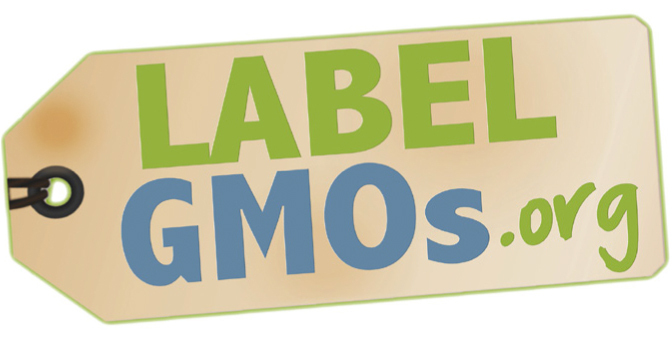 NOTE: PLU and Bar Code Readers: don’t be fooled into thinking you can identify a genetically modified ingredient based on its PLU code (despite countless articles claiming this). YES there is a code, and YES the first number of the code does signify the source of the item (whether organic, conventional, or GMO). However this PLU system is entirely voluntary, and no GMO manufacturer has ever added it to their labeling. Last but not least, you’ll find even more food-related apps (e.g., identifying safe seafood, wild edibles, foods with the most pesticide residues, etc.) reviewed in this article. Anyone know when GMOScanner will be available??? 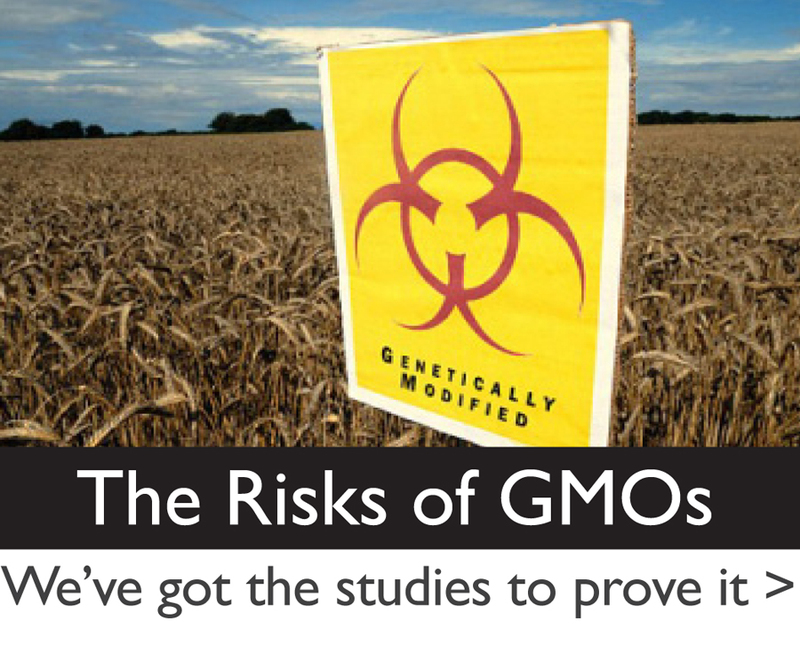 There is now an app called “Check GMO” that scans barcodes and identifies products with GMO ingredients. Anyone know more about it? How complete is their database? In concept, this is so much better than info about the manufacturer. Thanks so much for letting us know! We’ve checked the company out and are adding them to this page. We read through their website thoroughly and were unable to find the answer to your question about their database… other than a home page message to “submit your UPC code to our database” which would appear to indicate their database is manufacturer-populated, however the description later refers to restaurant menus so perhaps these submissions are not related to actual grocery products. In addition to the app, the company is promoting 2 additional services: 1) the afore-referenced Restaurant Program encouraging restaurants to submit information about their foods that will “let customers find your restaurant menu;” and 2) a GMO Lab Testing and Verification process that results in a unique “Check GMO Verified” Label (and QR Code) that enables app users to look up the GMO Free test results. Nothing is said about the test lab, sample criteria, test protocol or testing fees, though perhaps they consider that information proprietary…? As of this writing there were only 11 reviews of the app on iTunes, and the cumulative stars aren’t high, though these reviews are only on the free version (there’s a $1.99 “Pro” version available, though it too has no description about what features you get (perhaps that’s where the restaurant menus and test results are viewed…?). It will be interesting to see if the website gets augmented with more information as time goes by. I am a Nurse, on a Mission to empower my patients, Family, and friends!!!! We’re proud of you Lorna!!! Where do we download your app? Something NEW! 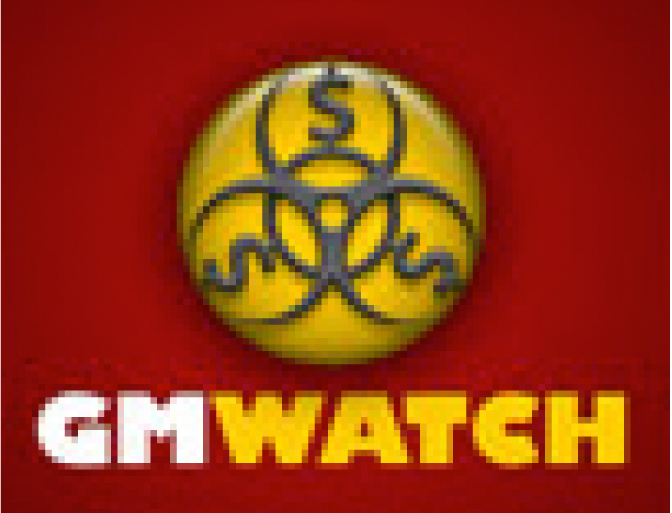 Free iOS app application that warns you that the product contains GMO’s. Any apps for the Canadian grocery stores yet? Isn’t looking at the ingredient list, and trying to find USDA Organic or/and No-GMO Project seals will do the job? Do we need an app for it?